*This is not a sponsored post. I received all products complimentary from Influenster for the purpose of testing and reviewing. All opinions are my own. 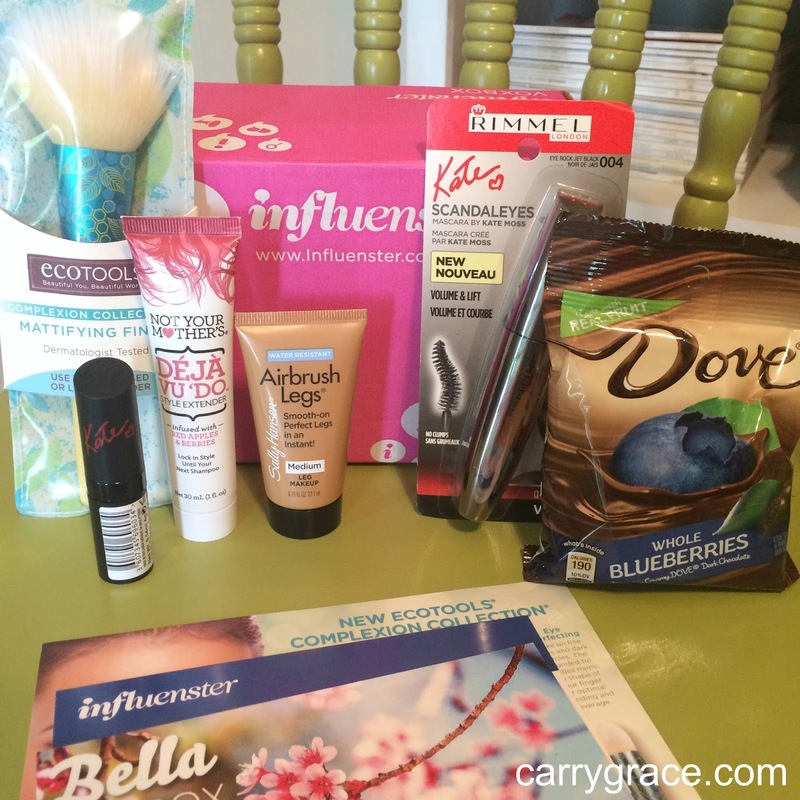 I first heard of Influenster way back when it first started. I signed up for the account and then never really did anything with it. I pretty much forgot about it. I was scrolling through IG a few months ago and came across someone's VoxBox that contained a few makeup items. I have been very into makeup and skincare the last several months, so I was very intrigued. I downloaded the app and started filling out all of the surveys that help them get to know me better. I did a few product reviews and then answered some questions. It didn't take long for me to get matched to a box. I don't know that everyone gets matched and receives a box. I think it depends on your surveys and how active you are. I like trying and reviewing new products, so this has been right up my ally. Y'all I was so excited to get this in the mail when it came! I did a full video review on my YouTube Channel and included a lot of details, so be sure to check that out HERE. 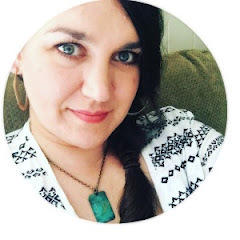 I am just going to give you a quick overview here on the blog. ecoTOOLS Complexion Collection Mattifying Finish Complexion Brush and a $1 off Coupon for Future Purchase - This is my first brush from ecoTOOLS. I have really enjoyed it. It is much softer than my Bare Minerals Complexion Brush. I will probably pick up a few more from this brand. Rimmel London Lasting Finish Lipstick by Kate - This was my favorite thing in the box! I have been wearing this lipstick pretty regularly since I got it. I received the shade 08. It doesn't have a name, but it is a nice wearable neutral mauve-y color. I like the way it feels on my lips and it lasts pretty well without drying my lips out. Not Your Mother's Deja Vu Do Style Extender - This was a fun product to try. I have purchased other items from this line before and always been pleased. I really liked the way this smells. I will probably pick another one up the next time I see it on sale for the smell. I can't say that it really extended my style any longer than normal under normal conditions, but it did prevent "hat head" after a long day of fishing wearing a baseball cap. I call that a win! Sally Hansen Airbrush Legs - I can't really say a whole lot about this product. They were out of the color that I needed and the medium was WAY too dark for this very pale white chick. I gave a nice demo in my video in case you want to check that out. Rimmel London Scandal Eyes Mascara created by Kate Moss - I really wanted to like this mascara, but I just don't. I liked it the first few days, but it just kept getting worse for me. I think the biggest thing is the massive brush on the applicator. It it very large and shaped very differently from any other mascara wand I have ever used. I just could't get the hang of using it and kept getting mascara all over my eyelids. Dove Fruit - I received the chocolate covered blueberries and they were delicious! They are a nice little treat. You definitely taste more chocolate than you do blueberry, but they are still very good if you like Dove Chocolate. Have you tried any of these products? How did you like them? WOW! This looks like a great box!! I really love the Not Your Mother's products, especially their heat protecting spray. The airbrush legs and chocolate blueberries look awesome, too! I love when I get their BIG boxes over just one product review.